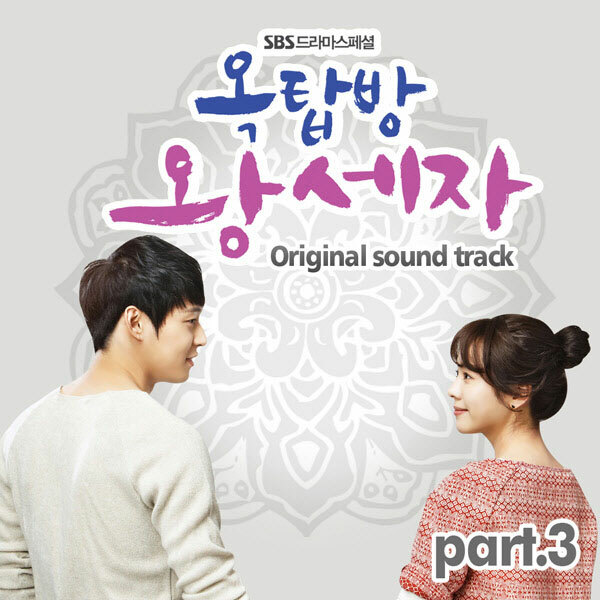 The 5th track in Rooftop Prince OST part 3 has the tile of “Shine” (비춰줄께). “Shine” is sang by Gilgu Bonggu (길구봉구). 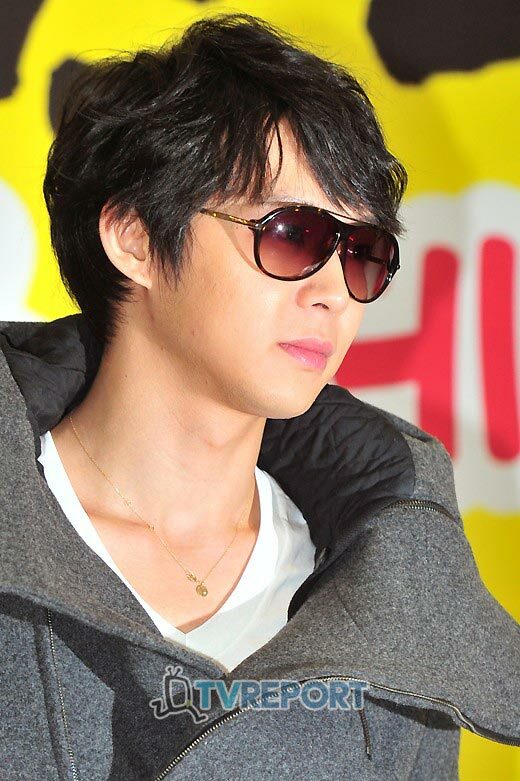 Listen to Love is Shine (비춰줄께) at YouTube. Will you hug me once? My heart, how do you think? Do you feel exciting like me?